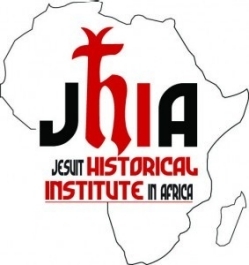 The International Symposium on Jesuit Studies opens today at Boston College with a keynote address by Festo Mkenda, SJ, of Jesuit Historical Institute in Africa in Nairobi. In addition to Mkenda, keynote addresses will also be given by Emmett Curran (Georgetown University, emeritus) and Jorge Canizares-Esguerra (University of Texas at Austin). The full program of this year’s event can be found online. The symposium is hosted by the Institute for Advanced Jesuit Studies. More information on past symposia can be found at the Institute’s website.